MakePlayingCards.com ships worldwide and offers a number of different shipping methods to meet your needs. Your shipping charges are finalized at checkout and orders can be tracked throughout the shipping process. We always do our best to ensure that your order will arrive on time, however, delivery dates are for reference only and are not guaranteed as it also depends on third party carriers services which we are unable to control. In general, the majority of orders will arrive between the estimated arrival dates. To ensure your orders arrive to you damage free, we use well-insulated packing materials in strong and secure boxes which are specifically designed for transit. Calculate your shipping costs using our calculator below by entering the quantity of your order items. Notice: The above estimated production times have been extended temporarily due to reduced production capacity during our annual factory holidays, which will resume back to normal on 15 February 2015. We apologize for any inconvenience caused. *For customer reference only. MakePlayingCards.com cannot guarantee the delivery standards of the postal service. You may expect a longer delivery time of additional 3-5 days on top of the normal transit time for remote areas. There will be no import tax and custom duty issues for shipments to US addresses. There will also be no import tax and custom duty issues for shipments to Australia (on orders of up to 850 excluding shipping costs), Canada (on orders of up to 18 excluding shipping costs) and to UK and EU countries (on orders of up to 500 excluding shipping costs shipped via standard shipping method). For all other international shipments and conditions, recipients are responsible for any custom duty or taxes imposed by that country, which are collected by the carrier upon delivery, if any. Please check with your local government agency or contact us for more information. 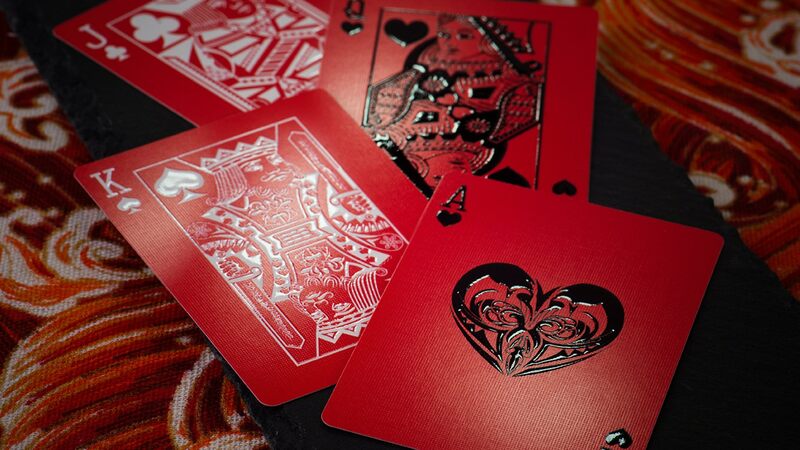 Our fulfillment service eliminates the pain of resending out each and every one of your playing cards ordered through us to your own customers. If you are in need to print and send out some promotional cards for your business, we have the perfect one stop solution for you starting from as low as 1 extra per parcel dispatch. Click here for more information.